The Community Energy Project at Trent Basin is another UK first by igloo. The innovation partnership project will create a new way of heating and providing electricity to igloo homes. Technologies including solar panels, communal battery stored and ground source heat pumps are used to lower energy costs for residents by up to 30% and to contribute to the community’s sustainability. The 2.1 mw battery from Tesla, which is the largest community energy battery in Europe, has now been installed at the project, with the capacity to deliver 500 kw of power. 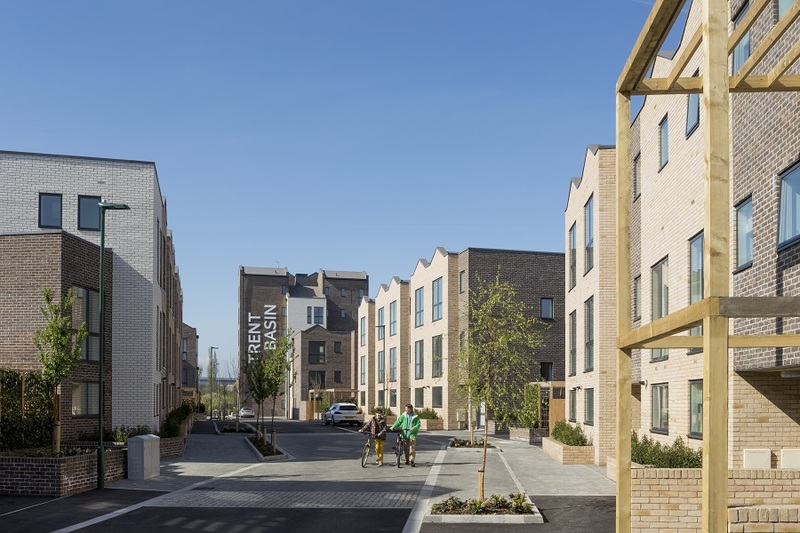 Its inclusion at the pioneering development represents a significant leap forward in the use of renewable energy in housing projects across the UK. The project is the only one of its kind in the UK and has been highlighted in the recent UK100 report and the UK Smart Cities Index . The UK’s innovation agency Innovate UK is the primary funder of the project. It is also supported by Blueprint, the University of Nottingham, Energy Research Accelerator (ERA), AT Kearney and Smartklub. In addition to the battery, the 500 energy-efficient new homes that will ultimately be built at Trent Basin will also benefit from heat stores and ground-source heat pumps, as well as a local solar photovoltaic (PV) farm, which will generate green electrons that will be stored in the battery and used by the local community and national grid as required. 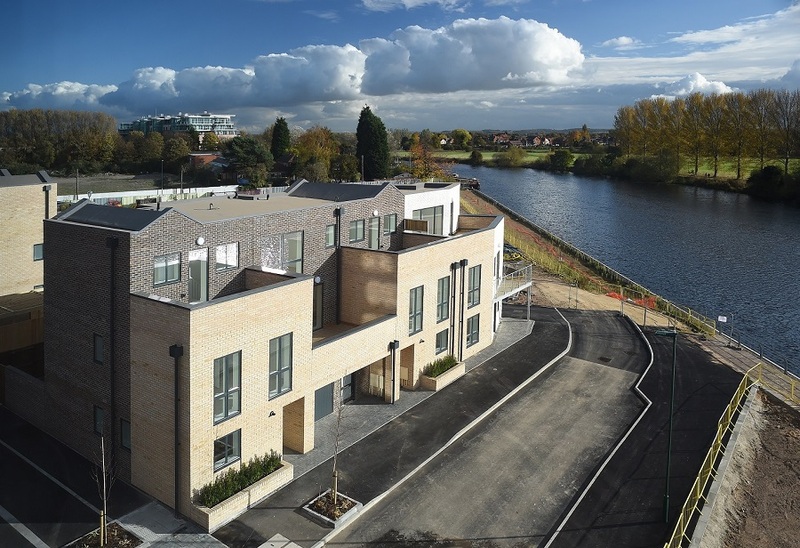 Trent Basin and its Community Energy Project are located in Nottingham, which is a hub of innovation and research for the low energy housing sector. 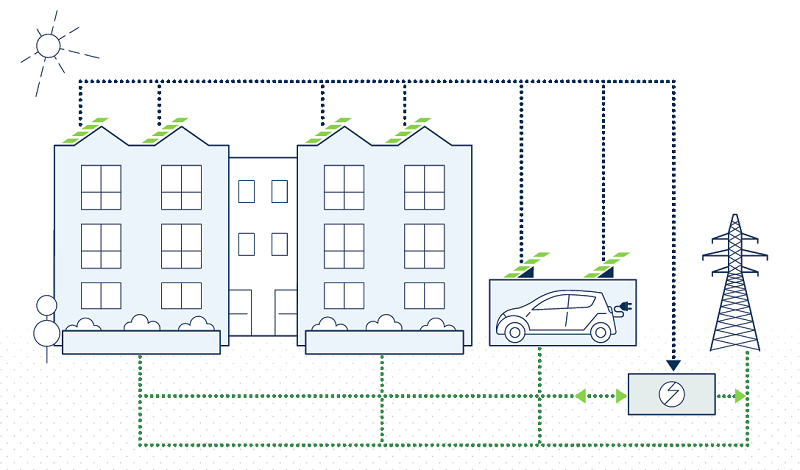 If the Community Energy Project trial is successful, the technology will be rolled out across large UK housing developments in the future. 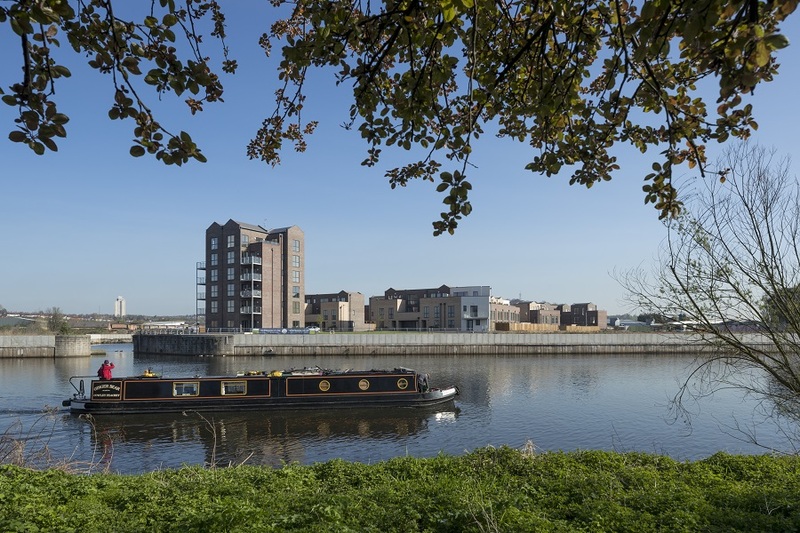 The solar panels at Trent Basin will feed the largest community energy battery in Europe, in which energy generated will be stored to power homes. The electricity will also provide the energy for the pumps in the scheme’s ground source heating system. Data from the Community Energy Project will be made publicly available online and at Trent Basin’s on-site Community Hub facility, at which purpose built tech will visualise the data to educate homeowners, stakeholders and the general public. The software used will be developed especially for the project by student at the University of Nottingham.